It's A Disney World After All: New Fantasyland Grand Opening Date Announced! 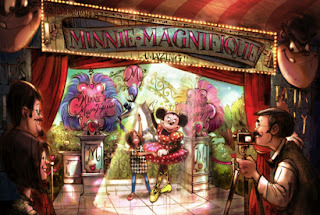 Today has been a busy day regarding the New Fantasyland expansion! So first, the big news! 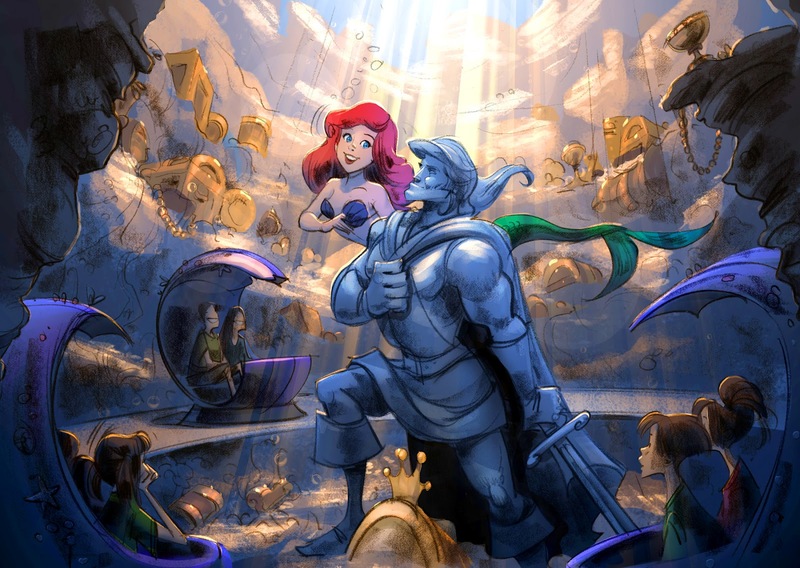 Under The Sea ~ Voyage of The Little Mermaid: An attraction where guests will have the opportunity to travel with Ariel and friends in this dark ride with lots of songs that are featured in the movie. Ariel’s Grotto: A meet and greet area featuring Ariel herself. 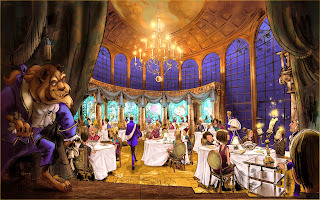 The Be Our Guest Restaurant: a beautiful dining experience that will be quick service during lunch and table service during dinner. 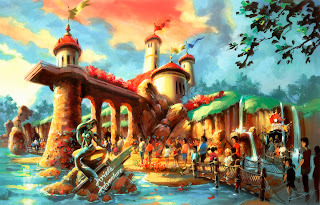 Parts of the New Fantasyland have, of course, opened. 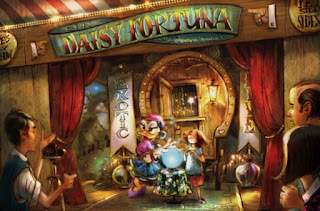 Dueling Dumbo, The Great Goofini, Casey Jr. Spray n' Soak Station, and the New Fantasyland Station have all opened. Once these are officially open, Disney will still have more coming down the pipeline for us! Found in the Castle Courtyard, Princess Fairytale Hall, where guests will get to reign court with some of Disney’s most famous Princesses, will open in 2013. (It will be found in the former location of Snow White’s Scary Adventures.) 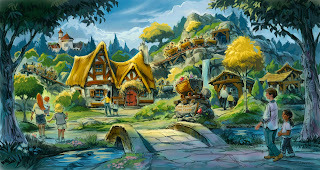 Then, in 2014, The Seven Dwarfs Mine Train will take guests on a first of it’s kind, rollicking roller coaster. Also announced today, Disney released that Pete's Silly Sideshow, will indeed be a meet and greet location. Guests will have the opportunity to meet The Great Goofini (stunt plane pilot), The Astounding Donaldo (a snake charmer), Madame Daisy Fortuna (a fortune teller), or Minnie Magnifique (a circus performer). Guests will have 2 lines to choose from when they enter the tent. 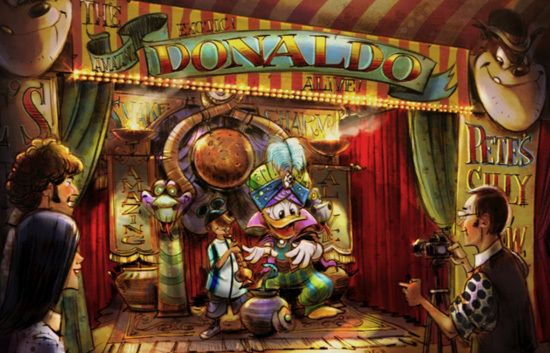 The can go the path to meet Donald and Goofy or they can choose the path to meet Minnie and Daisy. 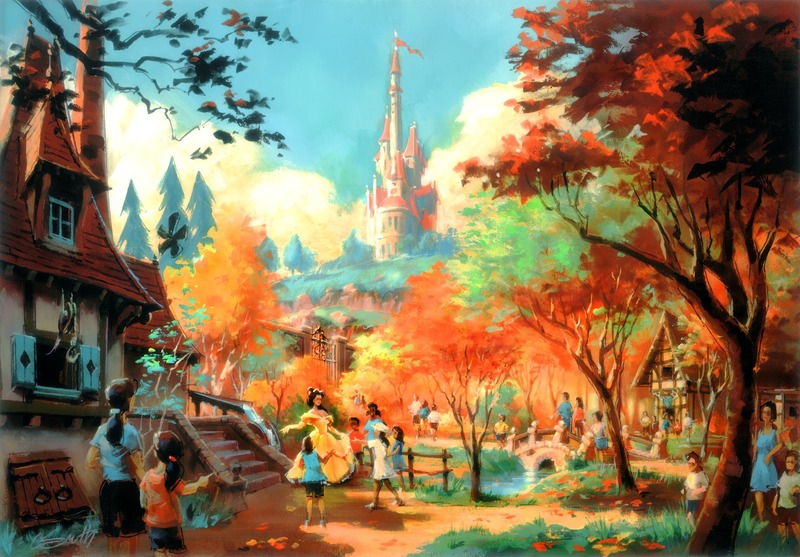 Lots and lots of great news today revolving around New Fantasyland. What are you most looking forward to that's opening on December 6th? 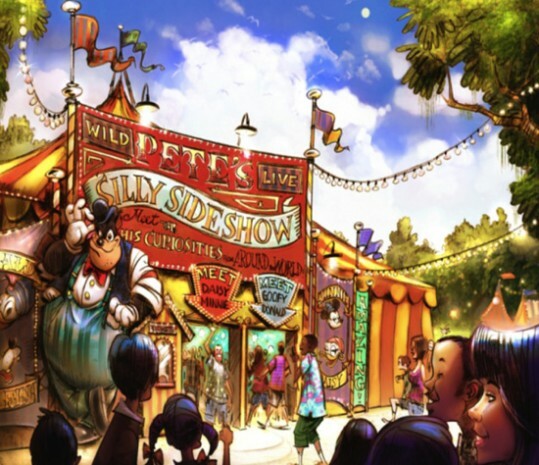 And which character in Pete's Silly Sideshow are you most excited to meet? Let me know in the comments section or on Facebook. Looking forward to eating in Beast's Castle and riding the new Little Mermaid attraction. 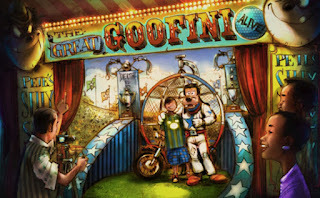 It is all so exciting!